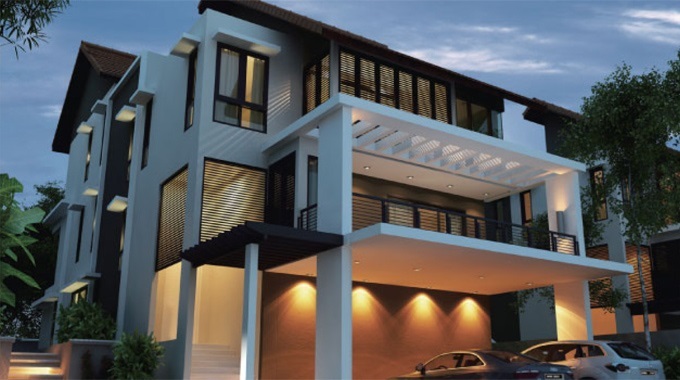 Villa 33 @ Bukit Manda’rina is located on elevated prime land, nestled near a lush forest reserve and strategically placed in the Cheras vicinity. Built-up Area : 3,560 sq.ft. - 5,950 sq.ft.